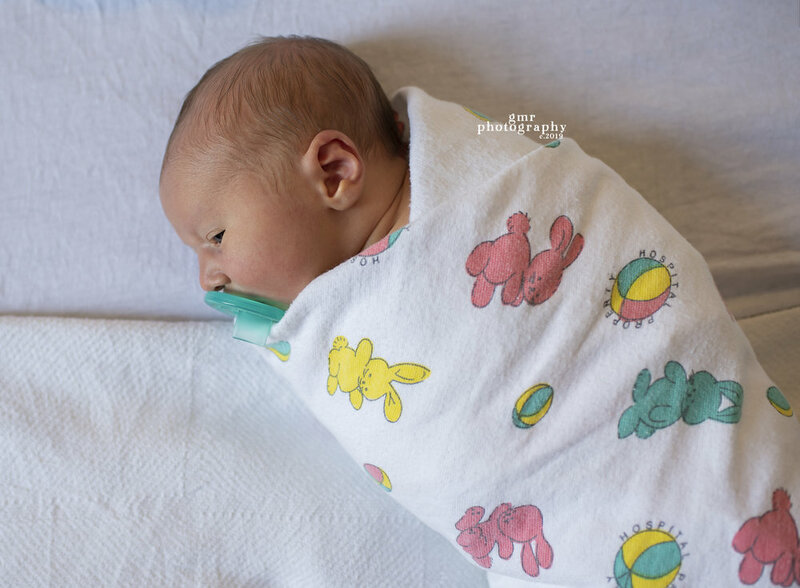 FAQ: What is Birth Photography? And why would I want photos of that? Birth Photography is the art of documenting the day your most precious little human is born. Many times, the majority of the day is forgotten. It becomes a blur over time, with just little blimps of moments here and there. Birth Photography helps you remember the day as it happened. It reminds you just how tiny, wrinkly and squishy your brand new baby was in that moment. Their tiny fingers and toes. Tiny blinking eyes. Little cries. All their newness that fades away before you know it. Ten, fifteen, twenty or even thirty years from that moment, when babies have grown, when new ones are due, when you want to look back at just how hard you worked to bring your sweet baby earth-side. When you want to recall all the itty bitty moments, when you want to share your story with new generations, when memories have faded and you can’t quite recall anymore… your photos will be there for you. That’s why you want photos of that. I have two options for 2019 to capture your most precious moments. *I am on-call 24/7 from 37 weeks until delivery (up to 6 weeks). *Unlimited Coverage of Active Labor & Delivery. *Additional 1-2 hours of coverage after birth. *All usable images delivered via online viewing gallery. *Full password protected viewing gallery. *High Resolution and websized images available to download. *Optional* Add-on a Fresh 48 at a 50% discount. This plan is for the family that would love photos, but didn't make arrangements in advance. I am not on-call, but if called & I am available, I'd come to cover as much of your birth as possible. For this option, payment in full is due through an online transfer or cash upon arrival/before I leave your birthing location. *As much coverage of labor & delivery as possible. Contact me to discuss your Birth Plan and ideas for having your day captured. Every birth has a story. Birth Photography. For this moment, right here. So much changes from birth to the next day, from wrinkles, and squishy faces to fuzzy arms and hospital bracelets. or at home within 48 hours of baby's birth. This is a bit of a "lifestyle", just being in the moment type session with very little posing, no props or special outfits. The package prices include the session fee, photographer's time & talent, fully edited, high resolution digital images* delivered in an online viewing gallery where the client chooses their favorite images from & directly downloads. An in-person pre-session consult, where we will discuss your ideas for your session & your birth plan, a full print release to use with downloaded images, & the option to purchase additional digital images (from the Fresh 48), USB's/discs or prints, canvases or metals from a Professional Print lab.